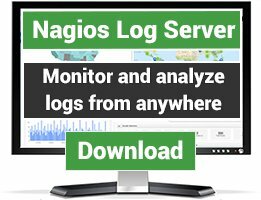 Nagios plugins for monitoring Java apps and application servers. There are 47 Listings in this Category.List your addon or plugin here! Monitor Apache ActiveMQ's health, queuesizes and subscribers. The plugin makes use of the Jolokia REST interface, is written in Python and is based on the nagiosplugin Python library. Allows to check the health of Java applications through JMX. Includes checks for Heap Memory usage, Non-Heap Memory usage, usage of various memory pools, number of loaded classes, number of threads, number and time of Garbage Collector runs. 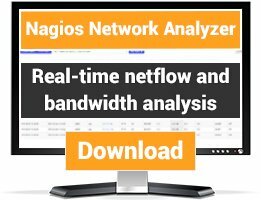 This plugin can be used to capture JavaMelody Data in Nagios. Check javamelody values via http and the lastValue parameter. check_jmx4perl is a Nagios Plugin for monitoring JEE Server via JMX. It uses an agent based approach where the plugin accesses a special servlet deployed on a JEE Server. check_jmx4perl has been tested on a multitude of JEE Servers. The plugin will check a java-rmi-service for availability. Ruby script to check a Solr 1.4 replication slave against a master. DO NO USE THIS - This plugin checks the number of active sessions of a specific context or total sessions number on the server. 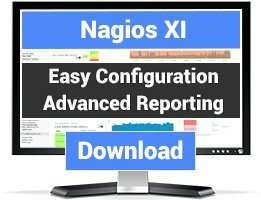 Nagios Plugins for IBM Connections These Nagios Plugins can be used to monitor an IBM Connections environment. A Perl script to glue JMeter to Nagios. This script is a rebuild of another jmeter plugin that invokes an Apache JMeter (available from http://jakarta.apache.org/jmeter) test plan and parses the results, which are returned to Nagios per plugin API defined exit statuses and performance data. The java program to check JMX and can be used with AppFirst collector to make one connection to JMX and get all the metrics at one time.